Over the past 10 years, Dr Daniel Glass has diagnosed and successfully treated thousands of patients with eczema, acne, psoriasis, suspicious moles, skin cancer, and many other skin conditions. Patients describe Dr Glass as a kind and considerate skin doctor who is friendly and easy to talk to. He is thorough in his diagnosis and treatment, being patient-focused, always trying to fully address any questions you may have. Visit our testimonials page to read what patients have to say about their experience with Dr Glass. Whether you need treatment for warts, rosacea, a rash, dermatitis or any other skin condition, Dr Glass provides comprehensive skin care services in a calm, caring and high quality clinical practice. 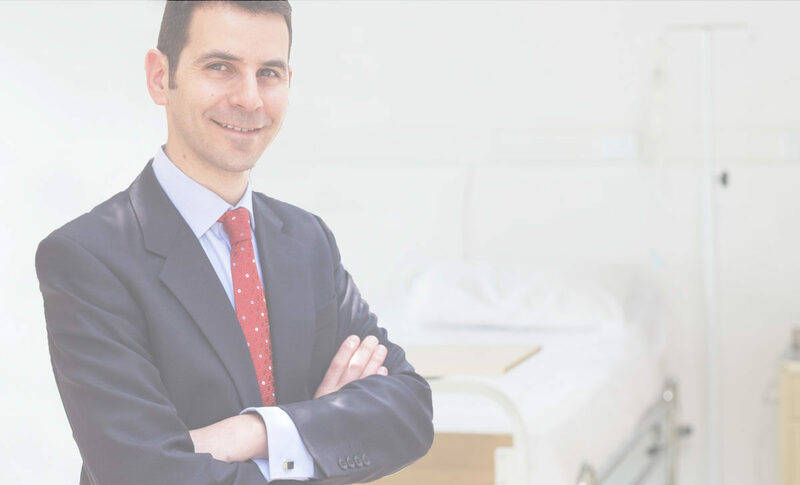 In addition to seeing private patients in Harley Street, Dr Glass provides Dermatology services across North West London at several other locations. He is Consultant Dermatologist and lead clinician for skin cancer at London North West Healthcare NHS Trust and is an Honorary Consultant at Mount Vernon Hospital. Dr Glass’ research has been published in prestigious high impact peer reviewed journals. He has contributed to a number of academic book chapters and has presented and been a key note speaker at both national and international meetings. He is an Honorary Senior Lecturer at Imperial College London and has taught at both undergraduate and post graduate levels including teaching on the Dermatology MSc course at King’s College London. Mole removal surgery for skin cancer screening biopsies as well as mole removal commonly not covered by insurance companies and the NHS.